the back of a pure black, highlight the atmosphere, positive hand-embroidered silk embroidery peony flowers, gorgeous bloom, black cotton printed fabric, the two extreme contrast in sharp contrast, filling the rich. . . . . . .
Detachable shoulder strap: detachable shoulder strap, adjustable length. Portable shoulder diagonal. A variety of shapes, heart of choice! Looking for ideal Chinese Style Cotton Simple Pet Manufacturer & supplier ? We have a wide selection at great prices to help you get creative. 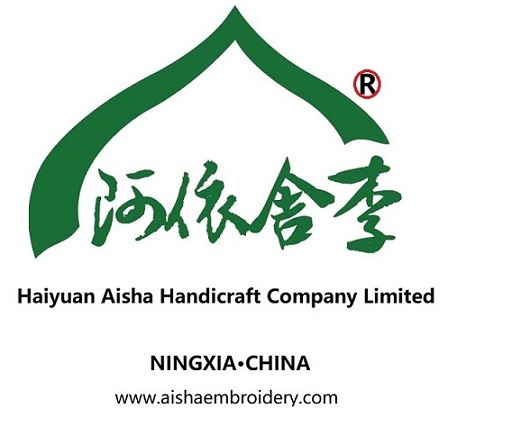 All the Silk Handmade Embroidery Generous are quality guaranteed. We are China Origin Factory of Daily Necessitise Gifts Single Sided. If you have any question, please feel free to contact us.